My son Leon needs a hat. He is two and can say the word OWL. 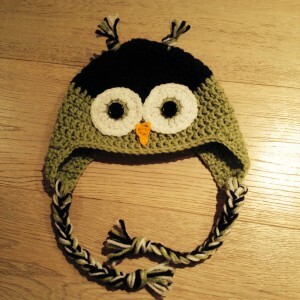 So I made his this crochet owl hat! I found a very easy pattern from a super crochet blog called Repeat Crafter Me. Here is the pattern, which probably took an evening to make. 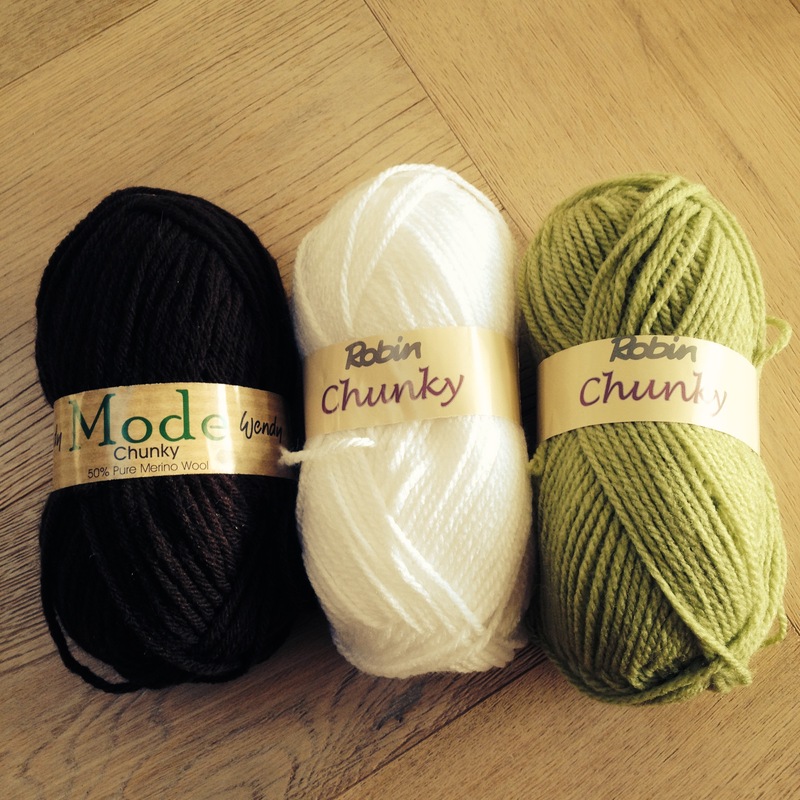 I used a combination of brown Wendy Mode Chunky 50% Merino yarn plus a green and also white Robin Chunky. If you would like to order a hat, please follow this link to my etsy shop.